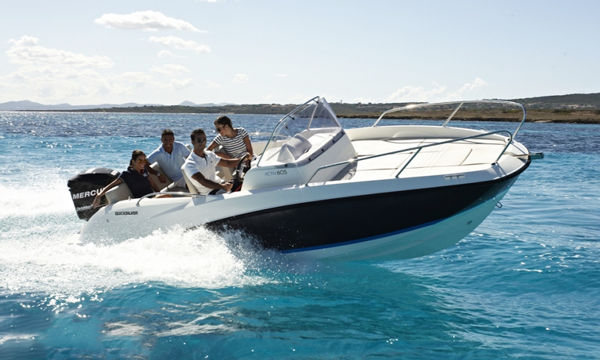 Sea Vodice is an company specialized for renting boats and related services. 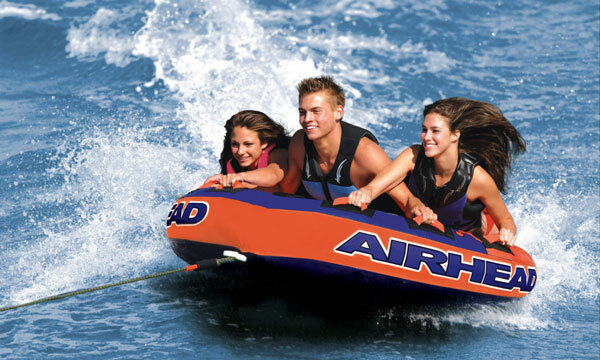 Our aim is to provide you best rent a boat service at affordable prices. We offer several attractive boats to rent, all fully equipped. For your pleasant stay in Vodice we offer three comfortable fully furnished apartments to rent. Inquire now and start planning an exciting and unforgettable vacations in Vodice.